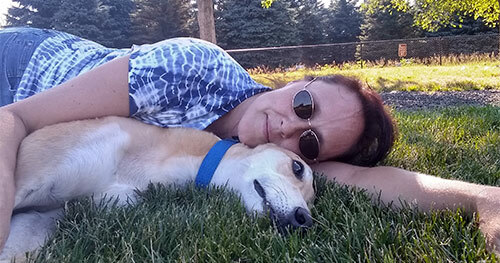 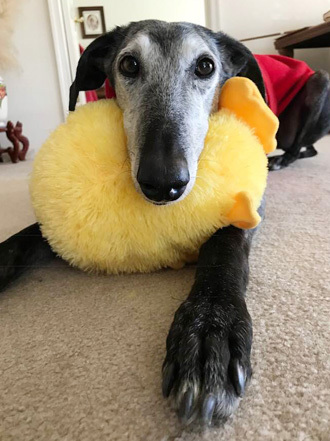 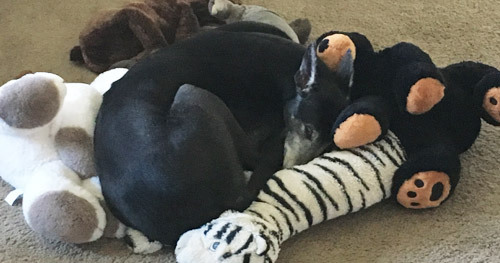 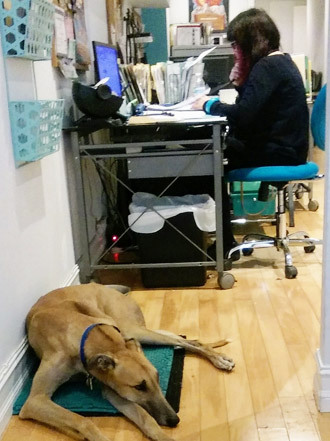 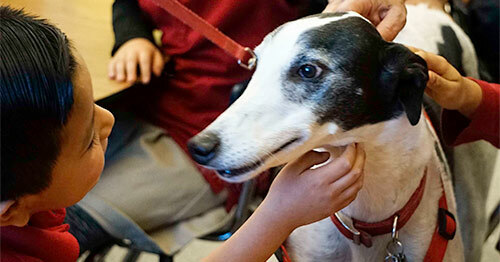 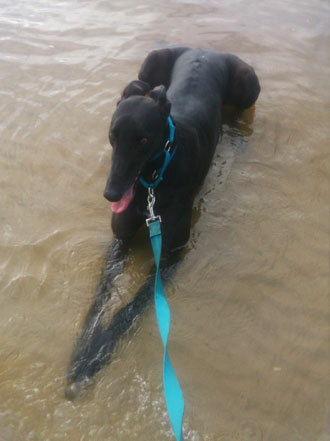 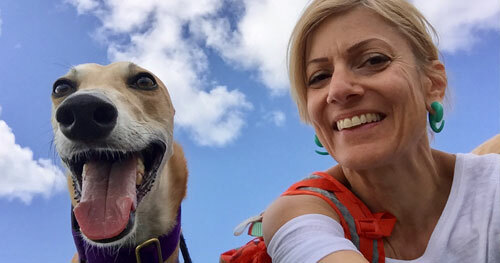 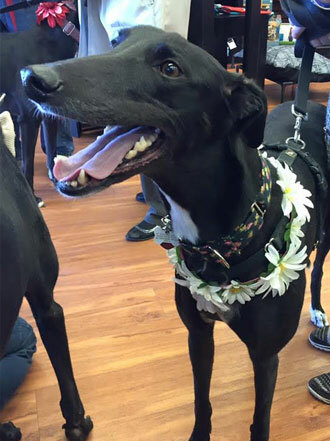 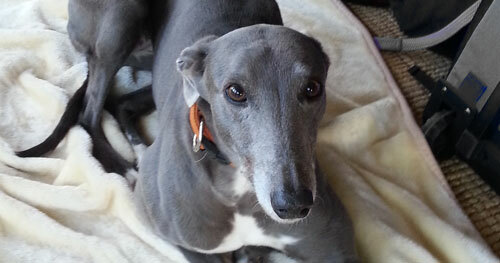 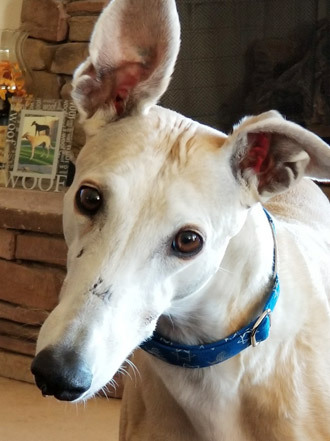 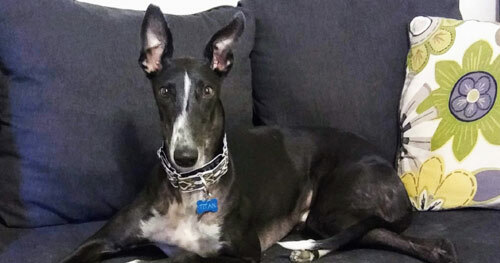 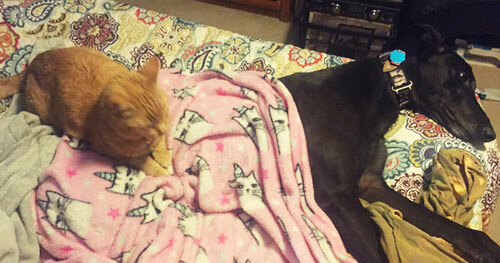 Read greyhound adoption stories and see photos from our community of supporters. 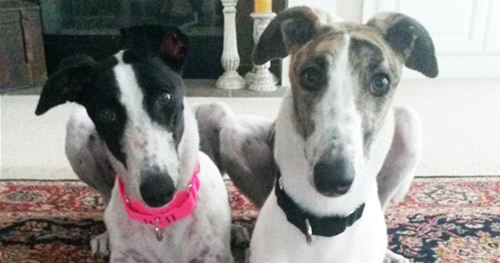 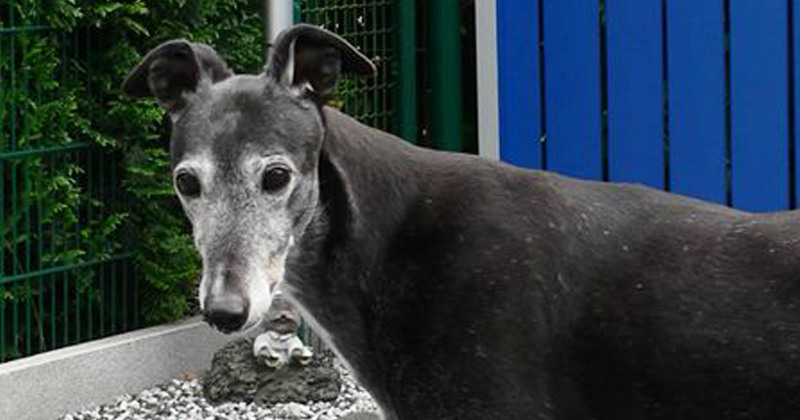 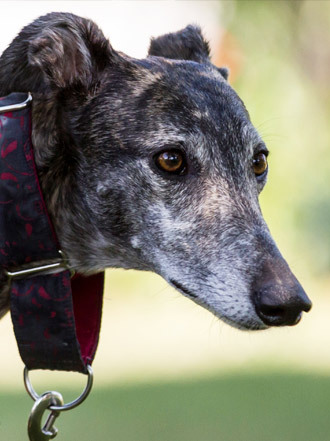 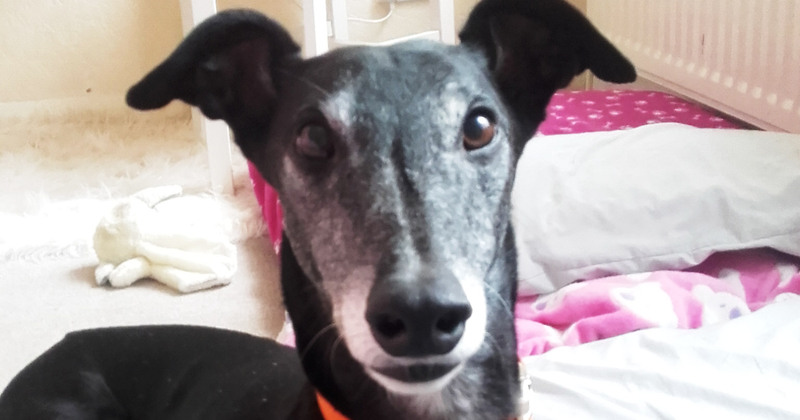 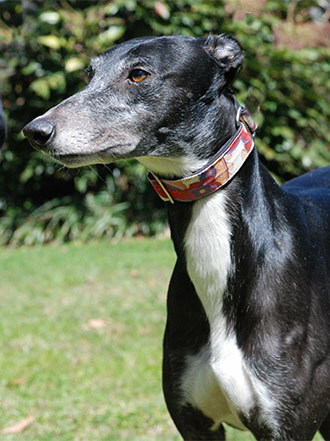 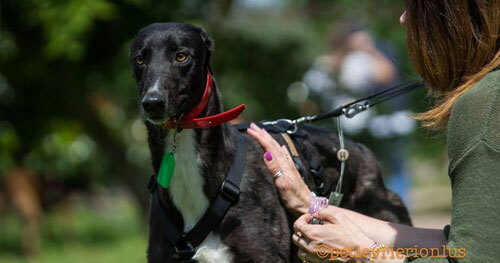 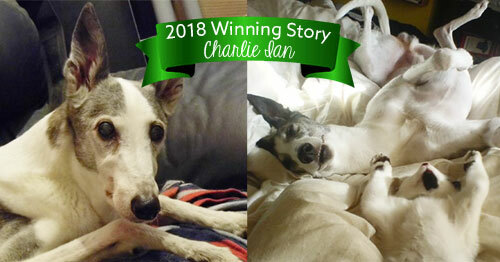 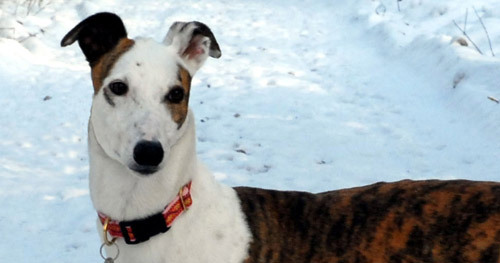 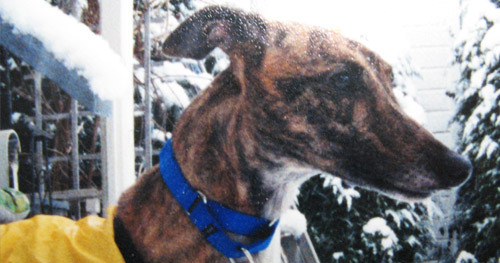 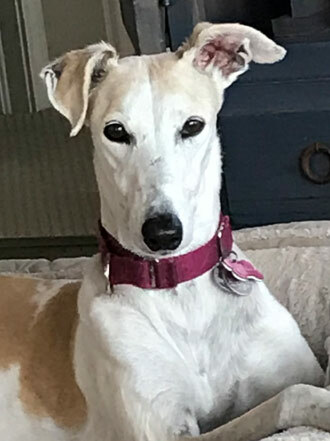 Do you have a greyhound adoption story? 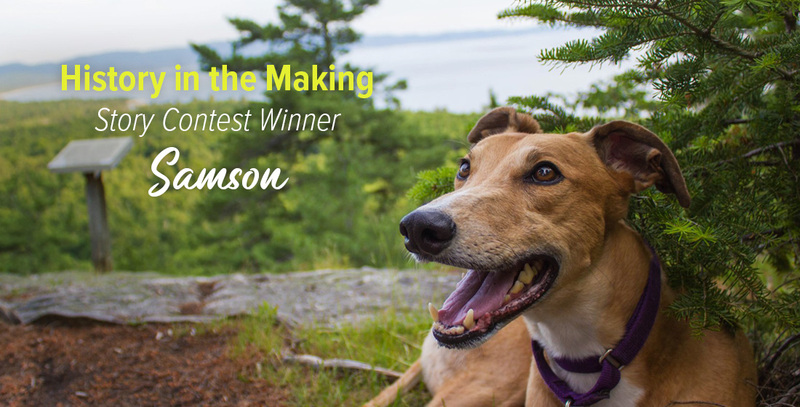 Share it with us for a chance to be featured! 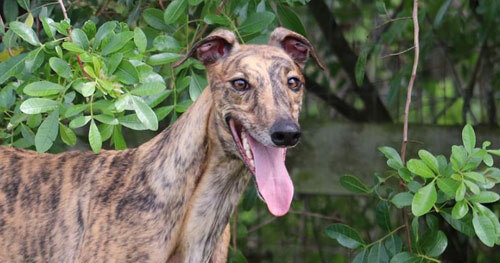 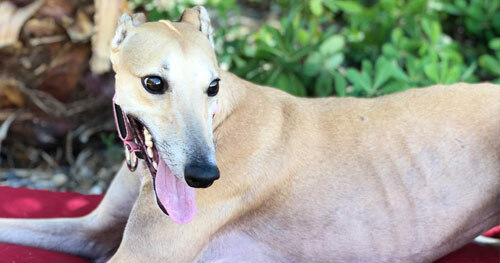 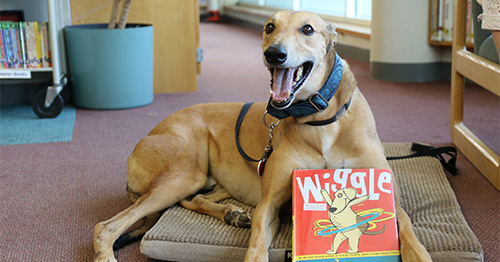 Greyhounds are intelligent, loyal, and good-natured. 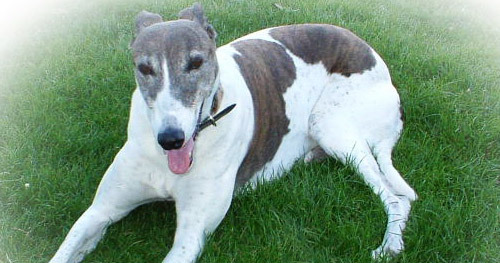 Greyhounds require little exercise. 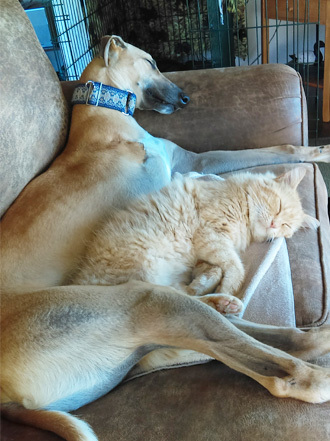 They make excellent companions, even for apartment dwellers. 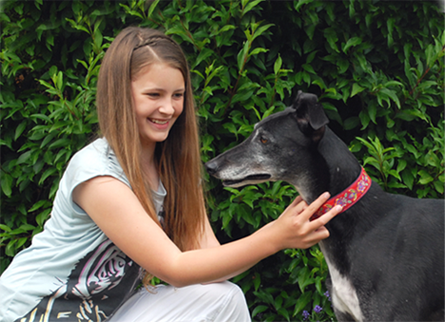 The most important factor to consider when adopting a greyhound is the suitability of the dog’s personality to your lifestyle. 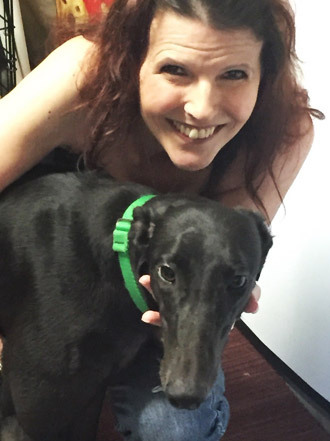 Your contribution makes a difference in the fight to end greyhound racing.